BP are closing down a major refinery in Brisbane. 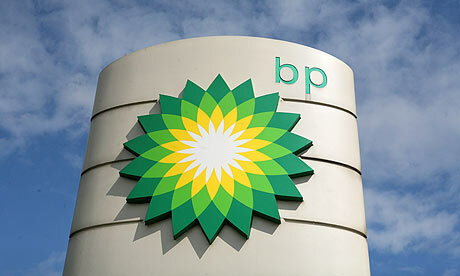 More than 300 staff are being transitioned to other roles both within BP and elsewhere. Trevor Roberts, a major outplacement and career transition company asked Outsource to Us to run group and individual LinkedIn workshops for people in transition to a role either within BP or externally. Review each individual’s profile on LinkedIn. Develop their objectives moving forward, their keywords (what they want to be known and found for) and how to plan a powerful profile. This includes a strong headline, summary and key role descriptions with recommendation and more to create an online presence that positions each person to demonstrate their maximum potential. We also explained how to build their connections, the etiquette for communication, joining groups, following companies and generally get the most from LinkedIn. Key executives and managers understood how to maximise this platform for their own profile and exposure; helping to build confidence in their ability to transition into new roles even outside their current industry and role. Outsource to Us also provides individual brand and profile management through media training and exposure. We are able to develop confidence for people across all aspects of social media and general media, enabling them to spread their wings beyond their current environment.